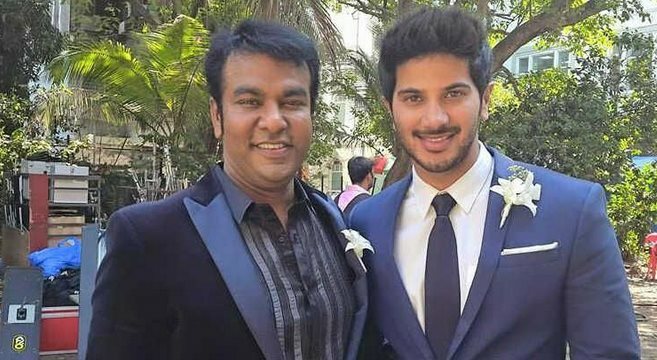 Prabhu Lakshman, the actor who played as Dulquer Salmaan’s best friend in Mani Ratnam’s Oh Kadhal Kanmani has passed away today at Chennai. Known as ‘Buddy’ for all the kollywood celebrities, Prabhu is a socialite, industrialist and also owning a college in Dindugal. Many actors have expressed their shock over buddy’s sudden death. Dulquer Salman posted “Shocked to hear about Buddy Prabhu’s sudden and untimely passing. Was truly a buddy to me & everyone he met. Chennais lost its best buddy”. It is said that Prabhu Lakshman has passed due to severe heart attack.